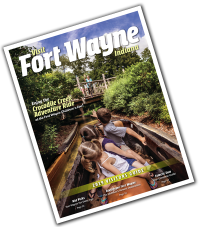 The generosity of Parkview donors will prominently be on display at the Fort Wayne Country Club during Parkview Foundation’s 25th Annual Golf Classic. Proceeds from this year’s event will benefit the infant mortality program of Parkview Women’s and Children’s Hospital. In 2016, the Community Health Assessment determined that Allen County’s infant mortality rate of 8.4% was almost 1% higher than the state average and almost 2% higher than the national average. This has been an ongoing healthcare challenge for our community. Parkview Health believes all Allen County babies deserve a fighting chance. And for this to happen, two areas of need have been identified that will help decrease infant mortality: Nurse Navigators and Mental Health Counselors. Your kind gifts will ensure the Nurse Navigator program provides an opportunity for every pregnant woman to discuss her personal challenges and barriers during the pregnancy so they can be addressed proactively. 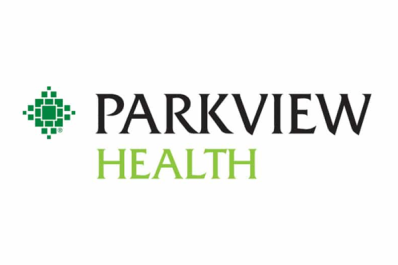 In addition, Parkview’s Mental Health Counselors will provide in-house care for pregnant women and new mothers who are dealing with depression, anxiety, substance abuse and other mental health issues. With your kind gifts through the Parkview Foundation, we believe these new resources will help ensure women are prepared both physically and mentally throughout their pregnancy and for life as a parent. 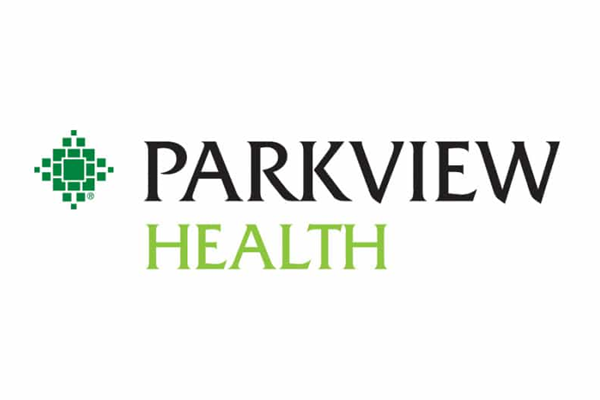 Thank you for your support of Parkview patients, their families and your community. Your generosity heals.